New Roof - Banbury Roofing, Paving, Driveways and Patios. Banbury Roofing and Paving have recently fitted a new roof to a house after the owners had few issues with it. The customer was advised they needed a new roof. 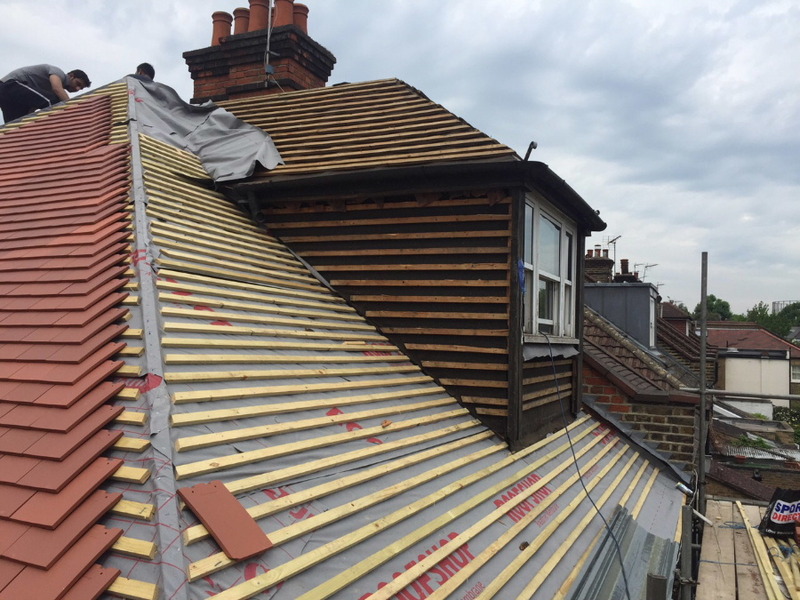 We replaced all the roof, including the timber batons, slates, ridge tiles, lead flashing and capping tiles. 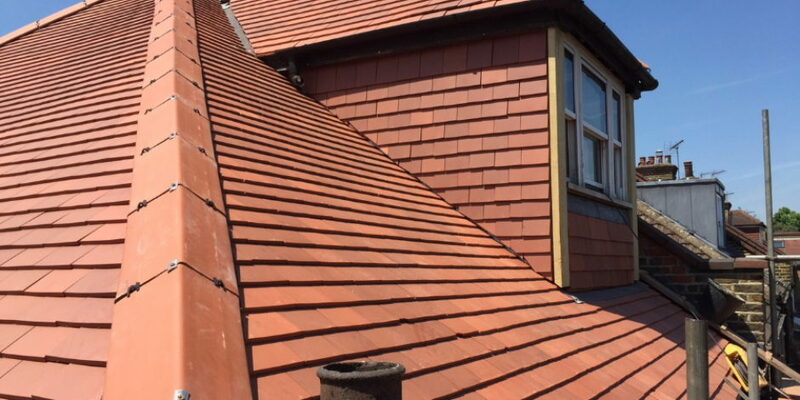 If you’re having problems with your Tiled Roof or Flat Roof simply call us For a FREE No obligation quote contact us at Banbury Roofing and Paving. A piece of mind service, we only fix problems not create them. Had our driveway block paved and garage roof repaired. Micheal and his team are extremely professional and courteous. The work is fantastic. Would highly recommend. Will be booking them again when we want more work done. Fantastic. I Highly Recomend This Company,Mr Reilly and his Team were Very polite and Reliable,I am Very happy with the work that's been done Thank You. Banbury roofing and paving carried out fantastic work on my property in Banbury..would highly recommend..
Really quick response after our initial query. Gave good advice on what needed to be done on our roof and did the work in less than a week since our initial call. Has since been round to help with other projects and will definitely keep using. Friendly, professional and really knows what is best for you roof and garden/paving. Fantastic service from this company very well known local business.realy happy with the work completed on my driveway. Had my patio completed by Michael and his team. Did an excellent job and I'm very pleased. Just in time for Christmas. Would fully recommend. Michael and his team did some roof repairs for us today. He replied to a request for a quote promptly and gave us a fair and honest price. Potentially he could have overcharged and exaggerated the work and we would have been none the wiser, but to his credit he didn't. He showed photos of the work carried out and it looks good, won't know if it's fixed the problem until it rains and some time has passed I suppose. But for now we're very pleased, thank you. We're hoping to have our patio repaved in future so we'll be sure to ask you back for that as well.